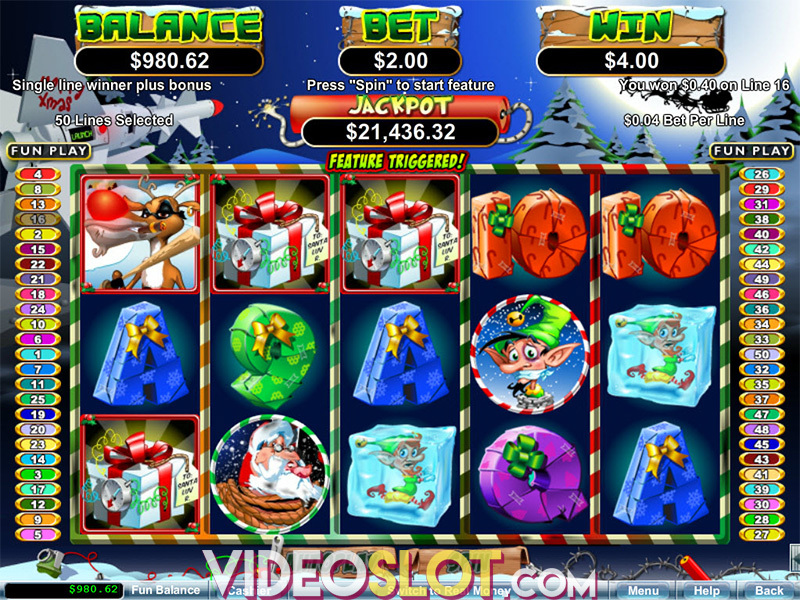 RTG continues to amaze players with the offering of themed slot games and in 2015, the company released Bubble Bubble, a Halloween themed video slot that is loaded with action and entertainment. This game offers a free play mode and can also be played n mobile devices. With 50 paylines and bet amounts that range from $0.01 to $0.25 per payline, the game is capable of offering some astounding payouts. There is a base game jackpot that will award 3,000 coins and players can win much more from the bonus features that have been included in the game. The symbols that are used in the game are crafted with the best graphics and animations and players will see frogs, crystal balls, potions, crows, cats and spell books. The wild in the game is Winni the Witch and she can appear on the middle reel. When it does appear, it can expand to cover all positions. The great thing about this wild is that it triples winning payouts, so it presents the chance to win the top reward of 3,000 coins. If players get here or more Cauldron scatters, they can enjoy one of three possible features. 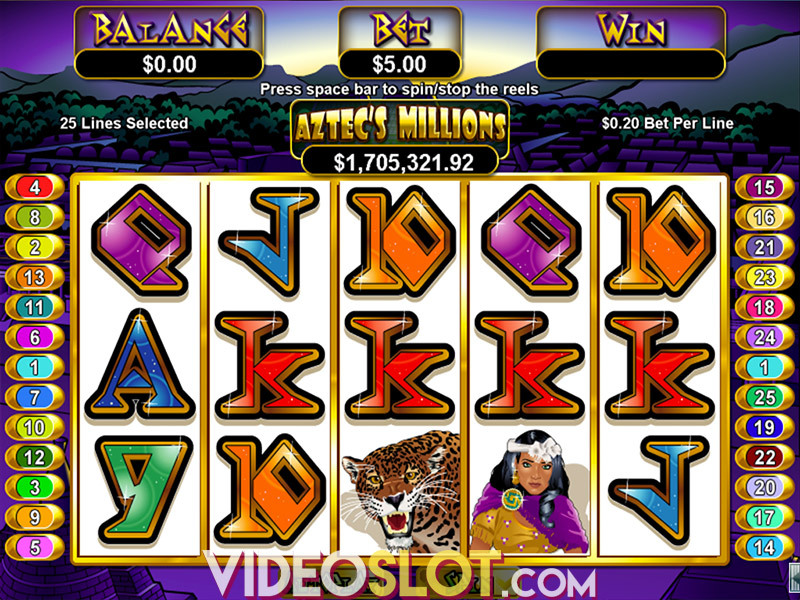 Players will simply pick a scatter symbol to reveal a bonus amount. If the Great Ghost feature is chosen, there are random Ghost Wilds that will land on the reels as 20 free spins are played. The Wild Witches will offer 9 free spins and there will be a spell cast by the witch that can turn some reels wild! There is also the Bewitched feature, which will present players with 7 free spins and a witch will be frozen on the middle reel, remaining in place for all free spins. Bubble Bubble is a great game from RTG and it will help players boost account balances and enjoy Halloween. With multiple game features and some stellar sound effects, this game is definitely worth a few spins. Where to Play Bubble Bubble?